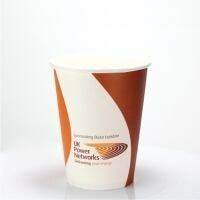 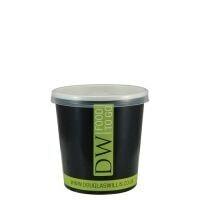 Made from 100% recyclable materials (for a fully compostable cup please see our 100% Bio Cups). 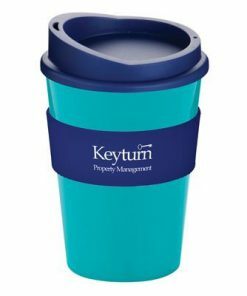 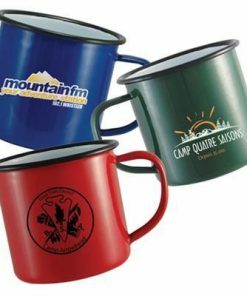 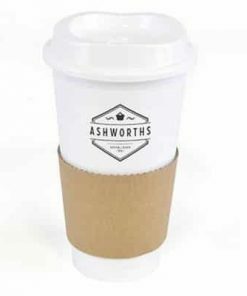 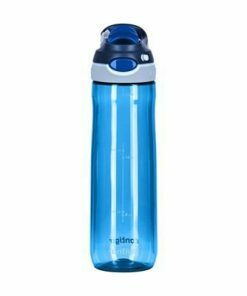 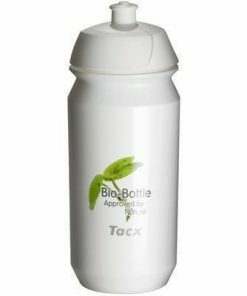 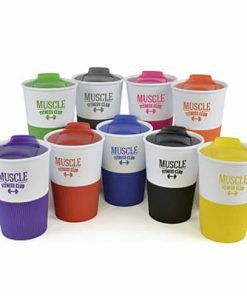 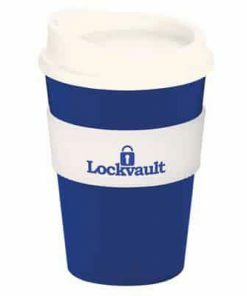 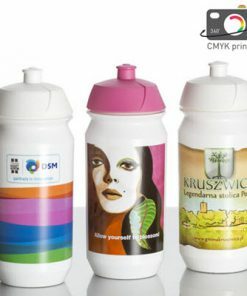 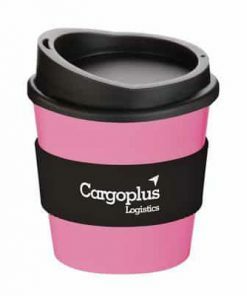 Available in single or double walled – lids available. 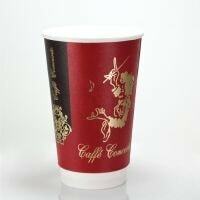 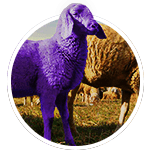 Full colour wrap print as standard.